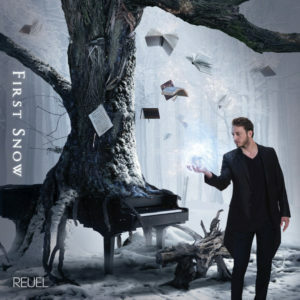 Night Shadows is Reuel’s second solo piano release after Journey of Dreams. 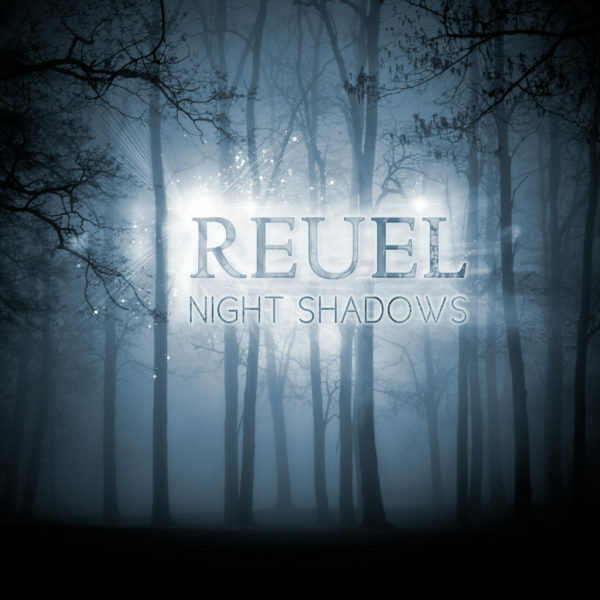 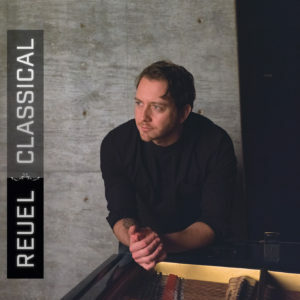 Reuel recorded this solo album in 2010 as a collection of meditative piano improvisations. 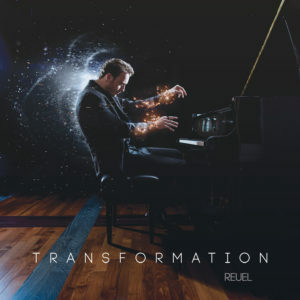 To provide a similar feeling and mood for every song, the album recording process was completed in a single day at the historic Firestation Recording Studios in San Marcos, TX.